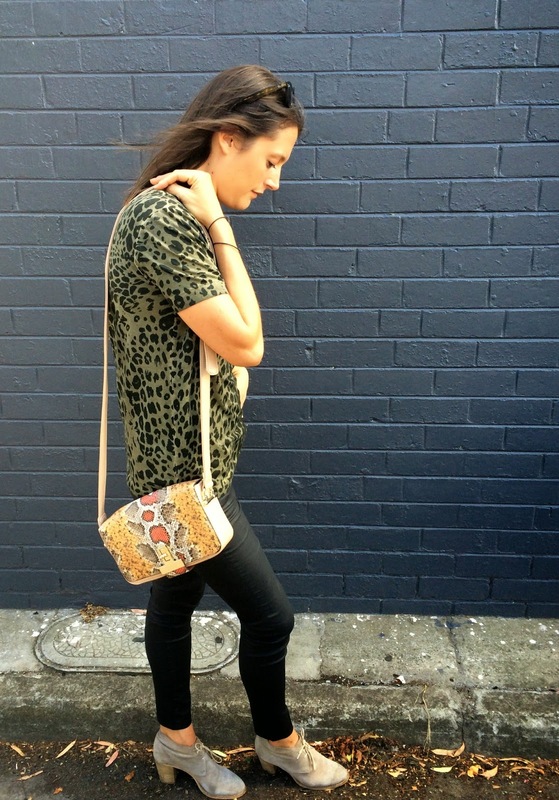 A quick outfit post to show off my new leopard/camo tee from Witchery. 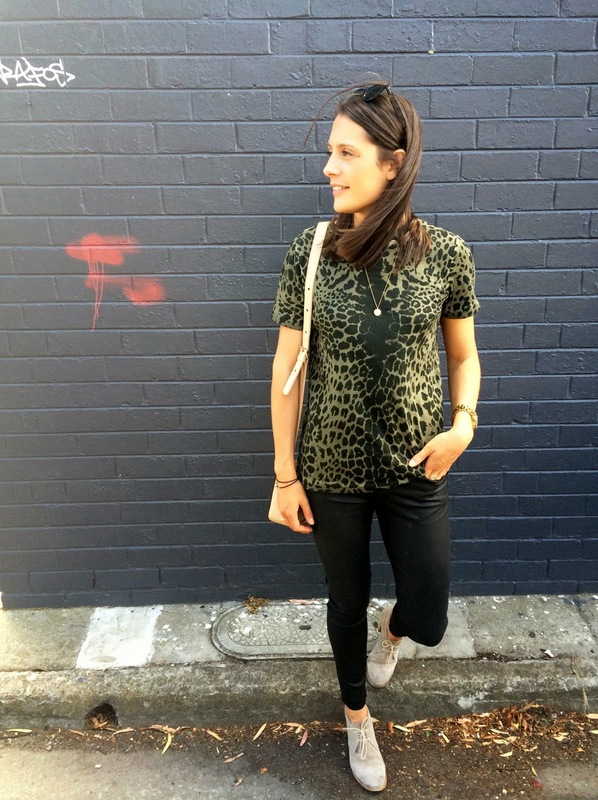 I spotted this tee on a speedy dip into Witchery one Friday night before meeting a friend for drinks (why is that spontaneous shopping always seems to be the most fruitful by the way?). 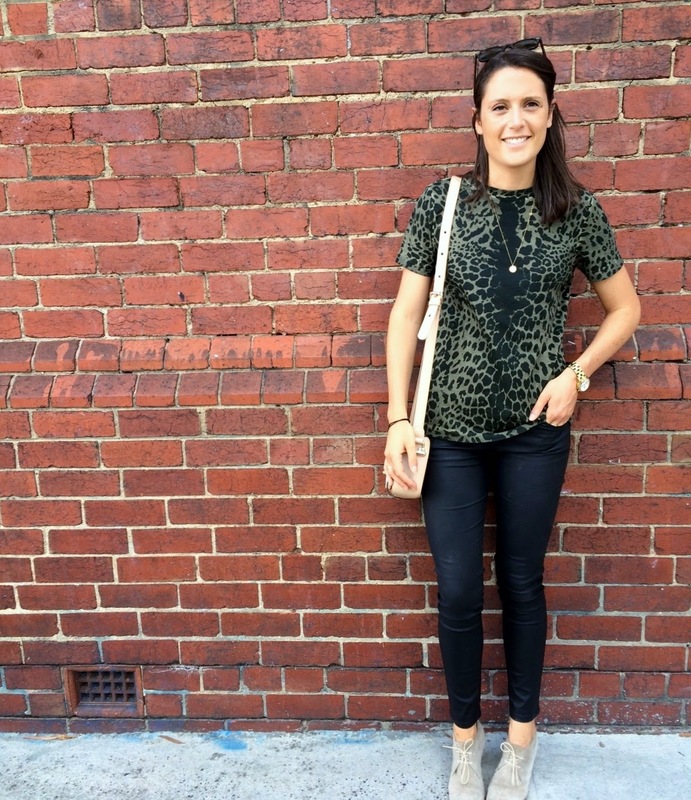 Obviously I love my leopard print but actually the first thing I was drawn to on the tee was the camo colours. I'm not the girliest of dressers and whilst I love the chance to get dressed up every once in a while, I'm definitely more comfortable in jeans and converse with a statement accessory of some kind thrown in to glam it up. For me, the camo mixed with leather and my old faithful Kurt Geiger heeled desert boots is the perfect balance of masculine and feminine. 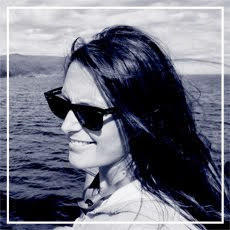 I'm also looking forward to wearing the tee tucked into my recent Sportsgirl purchase (as seen in this post) with a lovely jewelled necklace...just like this one from BaubleBar in fact...*adds to basket*.